A development of 10 new houses, 5 for Wenlock Affordable Homes Construction Limited and 5 for The Wrekin Housing Trust. 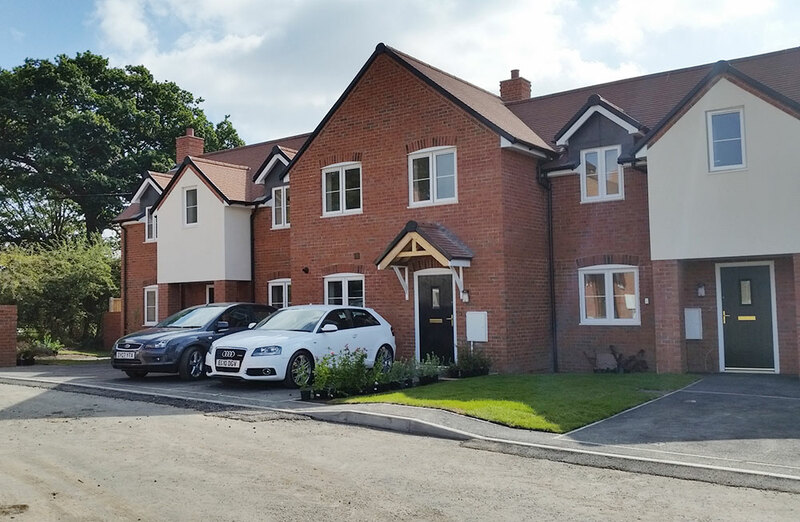 Built on a greenfield site outside of the Village of Uffington the properties are constructed to Code for Sustainable Homes Level 3 and Lifetime Homes Standards and was completed in October 2016. 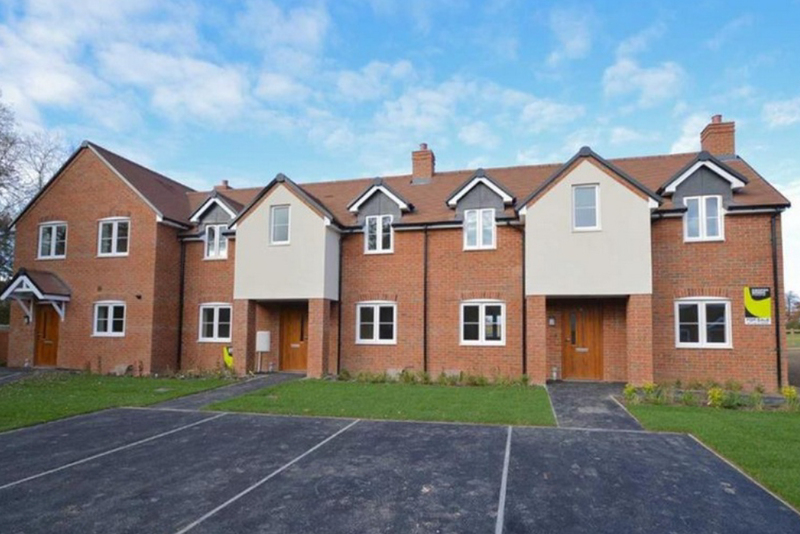 The development is a mix of traditionally built 2 and 3 bedroom terraced and semi-detached properties for sale or social rent.